What is Milwaukee ONE KEY? Milwaukee is already adding technology, such as Redlink Plus, to their M18 cordless tools to ensure that they perform at their peek at all times, no matter the conditions. One Key is the next step in combining power tools with the latest technology, to make Smart Tools. 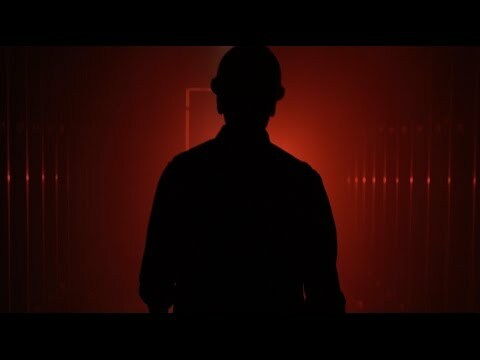 One Key is Milwaukee’s own custom-build Cloud based program that will change the way contractors use their tools, by giving them more information and more control over their tools. Milwaukee has big plans for One Key, which they will be rolling out in stages throughout the year, but I don’t think even they know where the possibilities for this kind of technology will end. 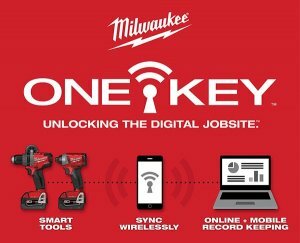 Starting in September 2015, Inventory Management will be the first of 3 core benefits that Milwaukee has planned using One Key and the cloud. Using the free One Key app or the website, users will be able to manage the inventory of all of their tools, so that large or small companies can keep records of tools, assign specific users to tools, or even set specific locations for use. Real-time information about the tools can be shared between the field and the office over the cloud with One Key. Best of all, Milwaukee says Inventory Management will work even with non-Milwaukee brands. In October, Milwaukee’s new M18 Force Logic 6T Utility Crimpers will be the first of their power tools to feature One Key Tool Reporting built right into the tool. 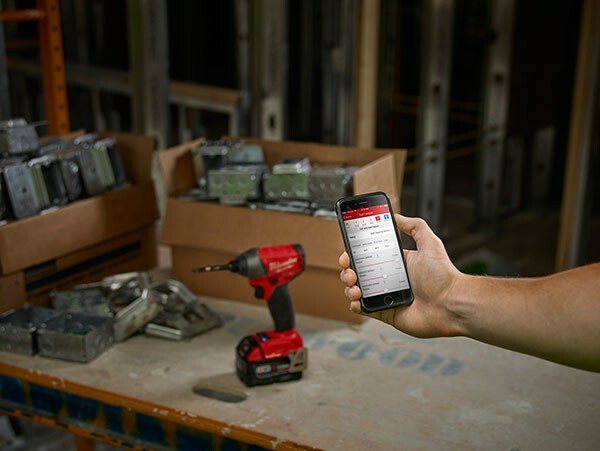 Again, communicating over the cloud, users will be able to use One Key to upload data and create history reports to track the success and timing of electrical terminations made by the Milwaukee M18 Force Logic 6T Utility Crimpers. One Key Tool Reporting will also help let you know when the tool needs servicing, so you can schedule for the downtime in advance. In January of 2016, Milwaukee Power Tools featuring One Key Tool Control will began to hit the market. Probably the best feature of One Key, Tool Control will allow users to have more control over their tools than they ever thought possible. Synchronizing wirelessly with the One Key app, users can set up profiles for their tools to match specific functions. Imagine being able to set a specific torque to match the requirements of one screw, then switching profiles to match the requirements of another. Not only could this save you from over-torqueing and breaking a screw, it can insure that a particular fastener is installed correctly, or that a hole is drilled at the correct RPMs, etc. Could Milwaukee One Key Do Even More? Personally, I would love to see One Key integration with not only a smartphone, but with something even more easily accessible, a smartwatch. One Key already sounds like a game changer, but integration with a smartwatch could bring things to the next level. Being able to glance down at your arm to see the current RPMs or torque not only sounds futuristic, it will give One Key users extra bragging rights. Logically, Google Glass would be the next step, with a HUD to show useful information. I can’t wait to see what One Key can do, and will be able to do, but it all starts this September when the One Key App for Android and iOS, and the Milwaukee One Key website goes live.